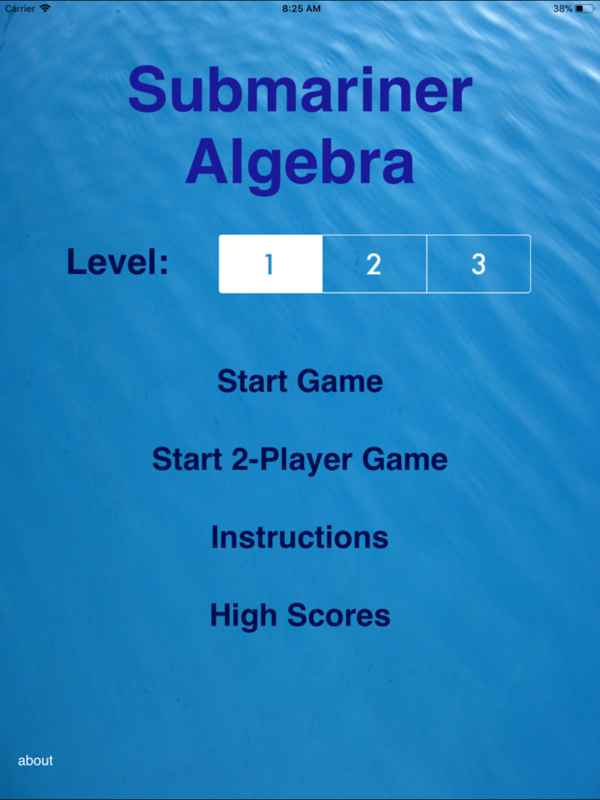 Explore algebra creatively with Submariner Algebra! 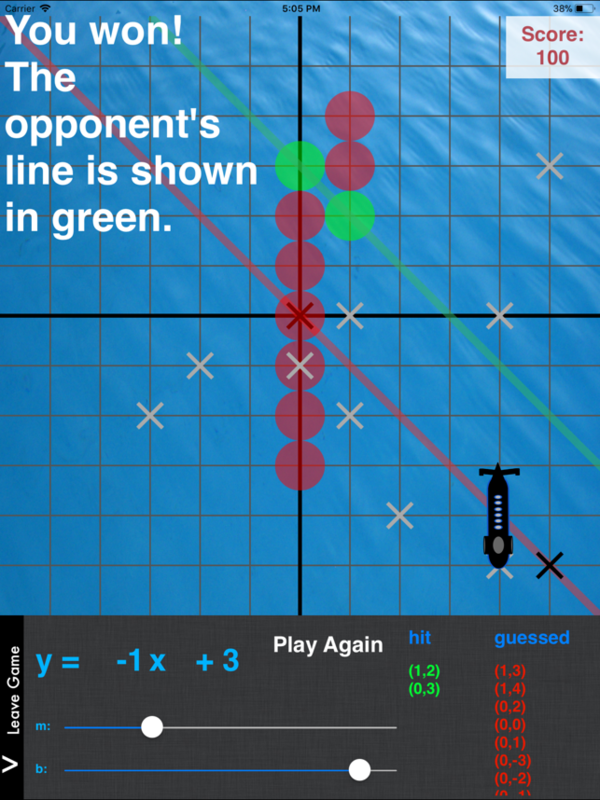 Take turns with either the computer or a player on another iPad to try to guess the trajectory of your opponent's submarine. 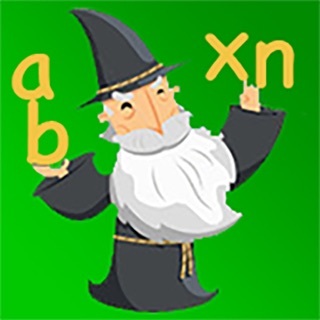 Using y=mx+b equation format, guess correctly within fewer tries for more points! 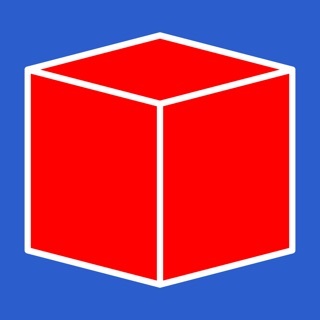 Choose between three levels of difficulty, and see how you ranked in your personal high scores after each game. 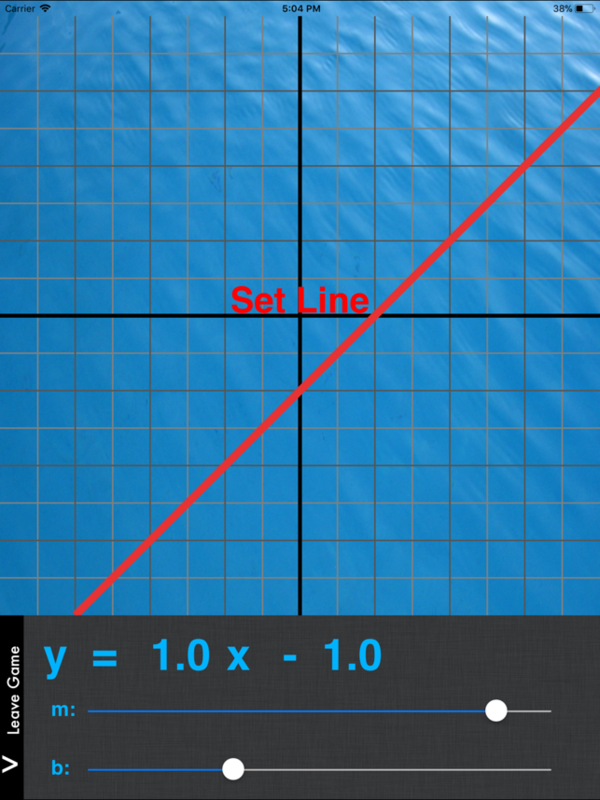 This app is intended for students with a preliminary grasp of algebra, to help cement concepts and foster understanding of how equations relate to lines on a coordinate plane. 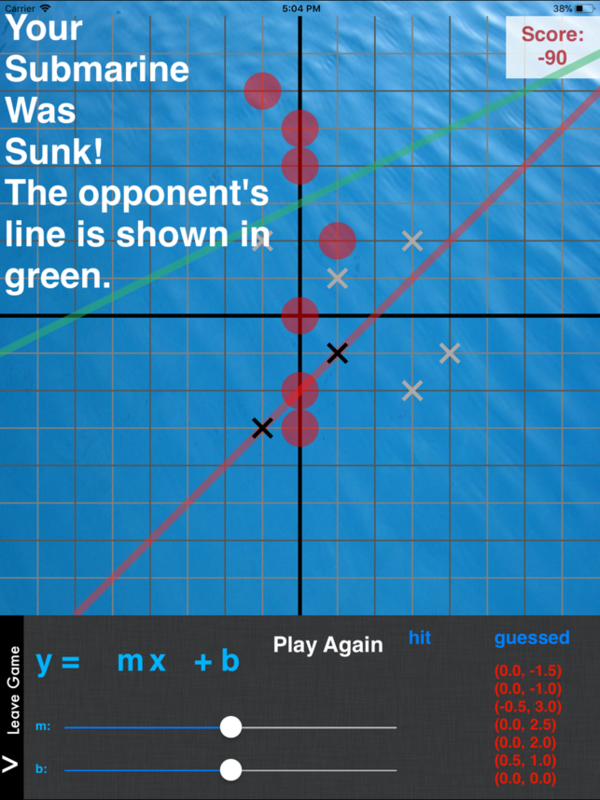 A game like battleship that asks the user to apply their knowledge of the slope-intercept form to identify the equation of a line to find a submarine's path. They can learn what happens when they use sliders to change the slope and y-intercept of a line. 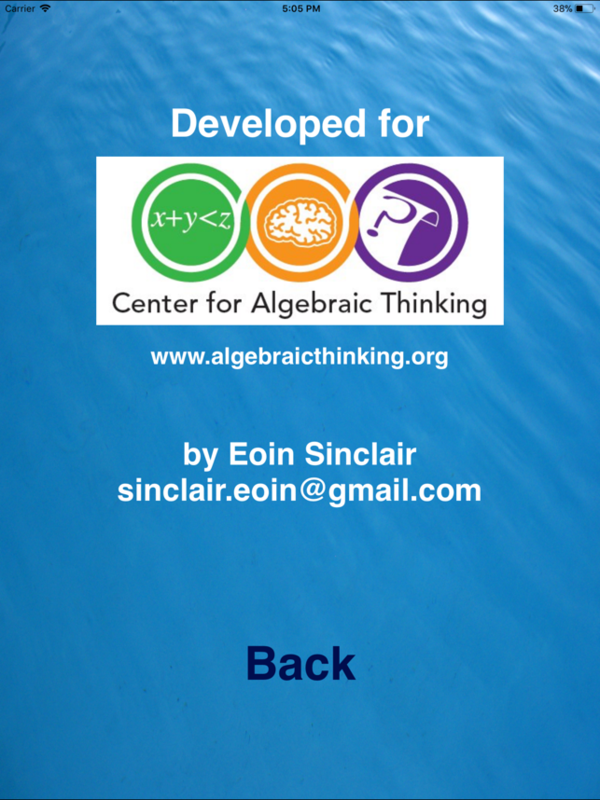 They also develop problem solving strategies to increase their score as they practice these vital algebra skills. 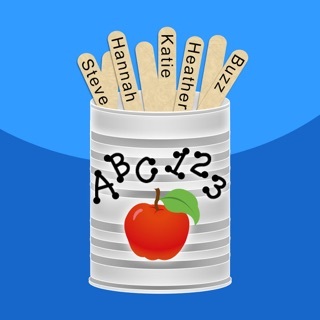 A game a skillful teacher can use with their students to develop conceptual mathematical understanding. 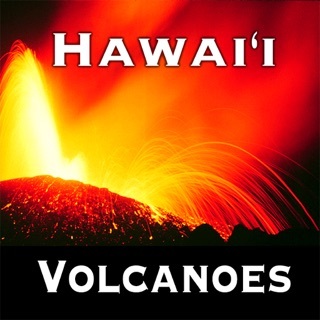 This game is pretty easy, but my classmate isn’t good at it and thinks I am hacking this game. You should add a campaign, and add more submarines.